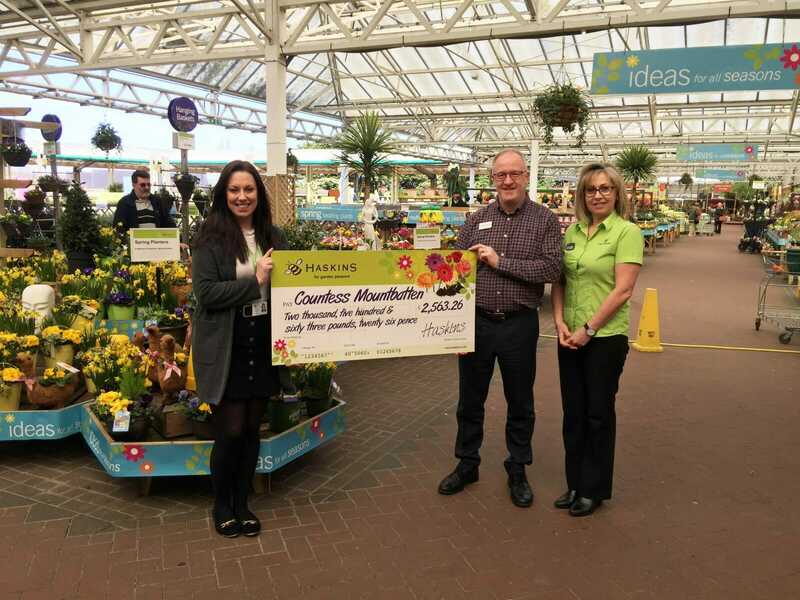 The popular garden centre has supported the charity since 2011 and has helped raise almost £15,000 to date. Haskins has helped raise awareness for the charity by hosting events, which over the years has included ‘Royal Hascot,’ ‘Blooming Beauties’ and numerous children’s themed events. Staff members have also participated in individual charitable challenges. Over the years, the centre has also collected donations in its Wishing Well with coins thrown into the centre’s outdoor water features. Countess Mountbatten Hospice is a charity providing care to those with life-limiting illnesses. The hospice also serves those in the wider community by caring for in excess of 720,000 local people. Haskins has been invited to attend the charity’s Corporate Awards Evening on Thursday January 24 at Blake Morgan LLP in Chandler’s Ford. Money raised by the garden centre enables Countess Mountbatten Hospice to continue to provide free, compassionate care and support to adults with life-limiting illnesses, their families and carers, a service that costs over £6 million to provide each year. Haskins Garden Centre is located in Mansbridge Road, Southampton. Visit www.haskins.co.uk for more information.